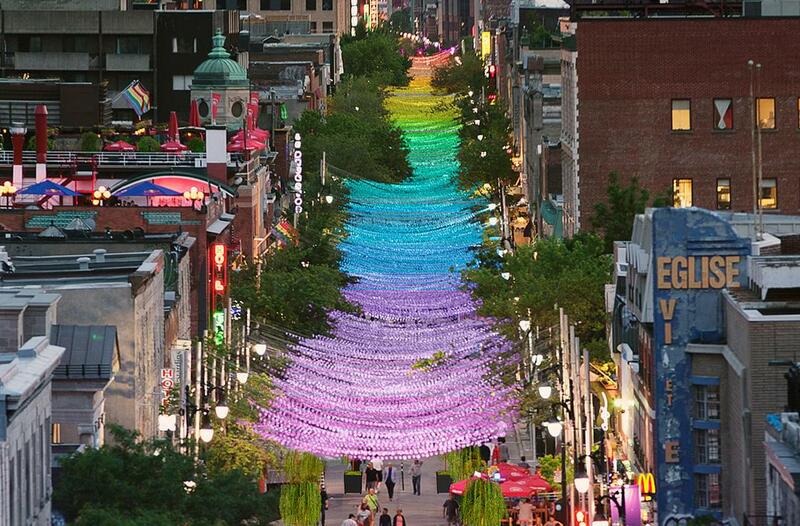 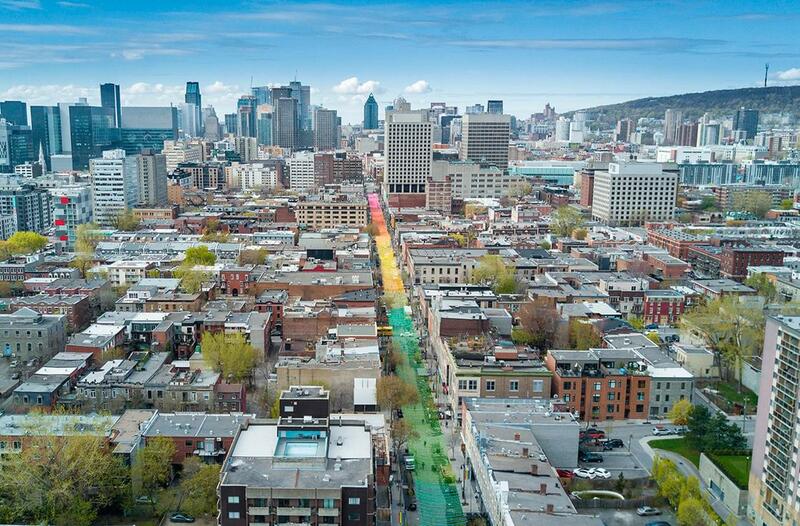 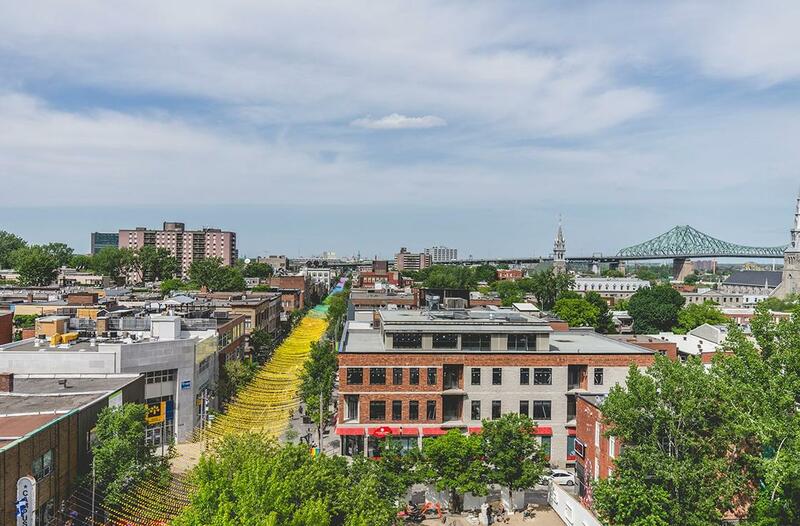 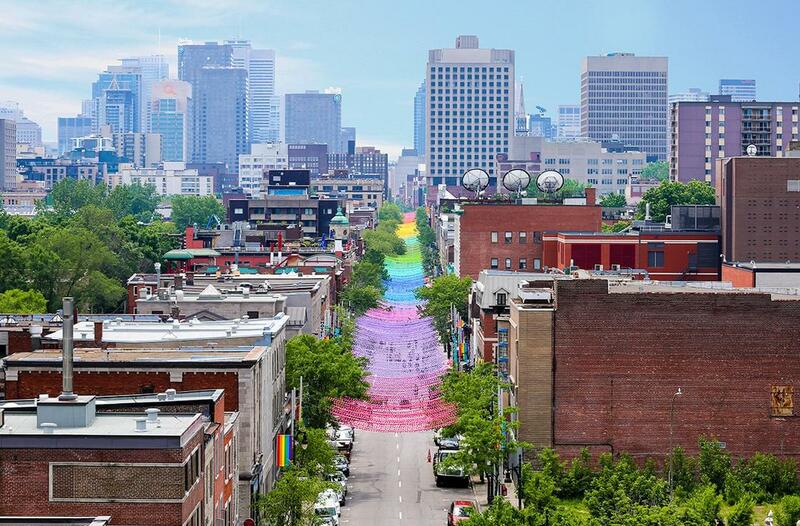 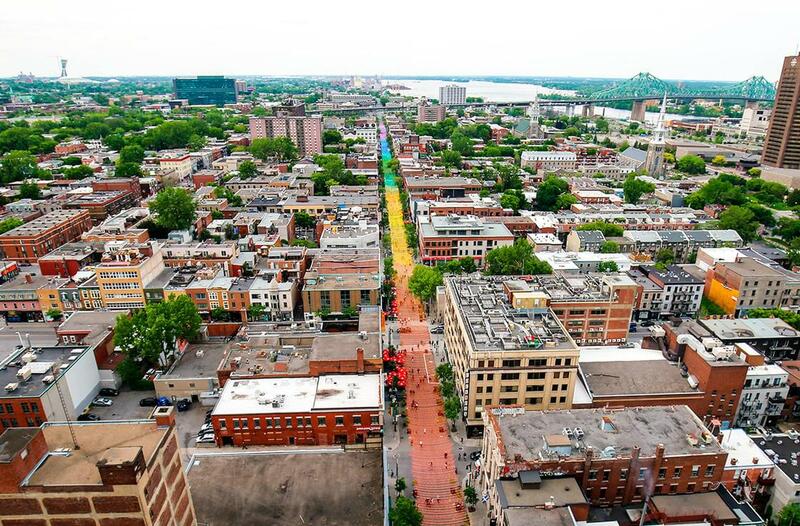 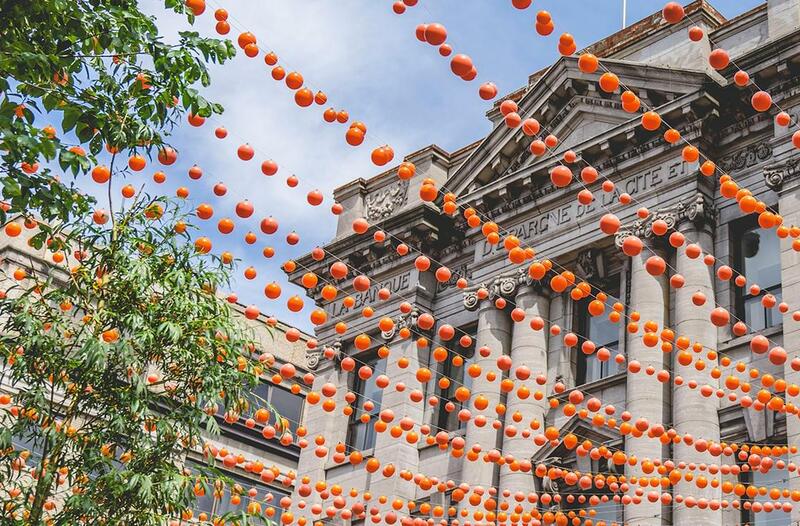 This incredible suspended rainbow, one kilometer long, was installed in a street of Montreal by the artist Claude Cormier, in order to support the LGBT community! 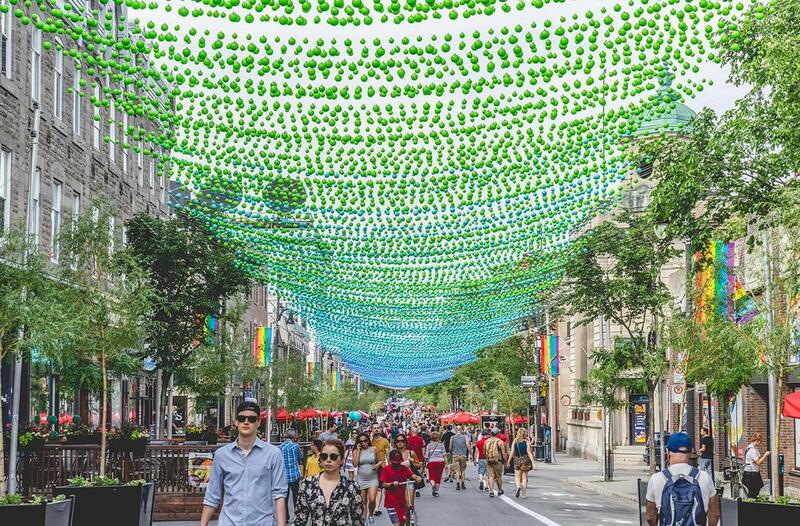 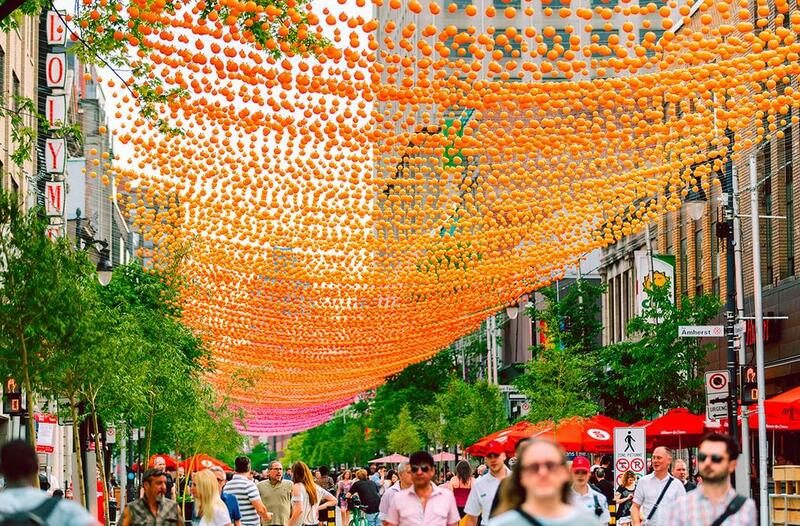 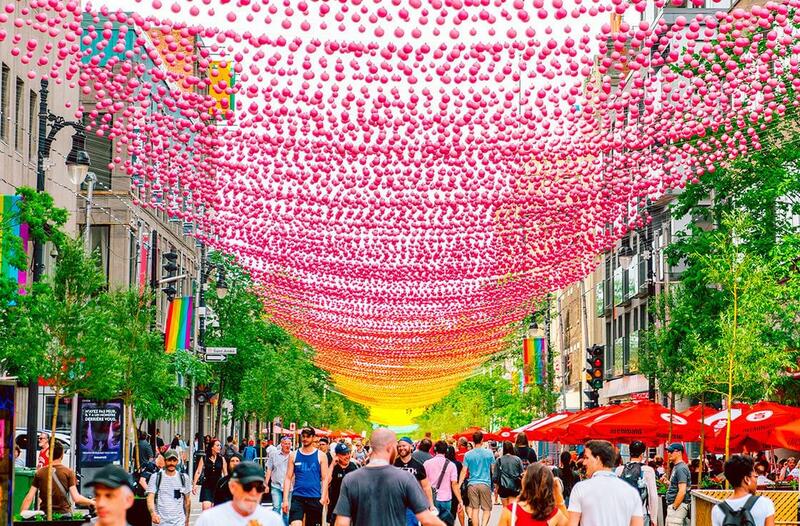 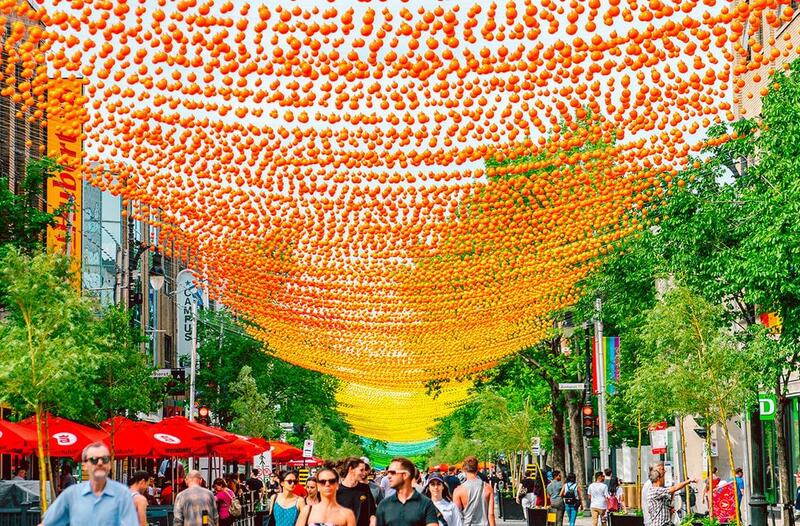 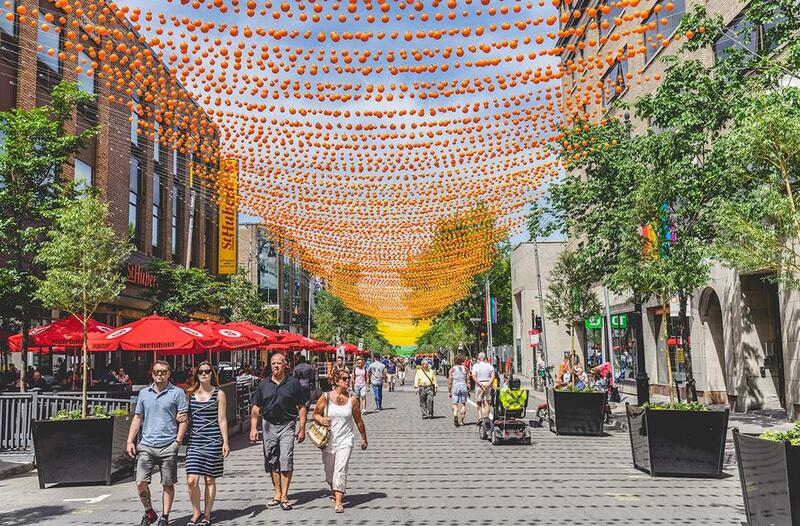 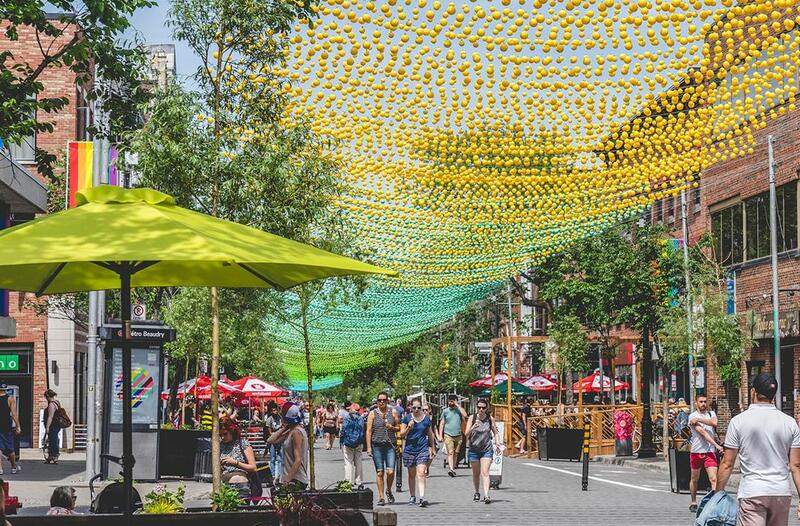 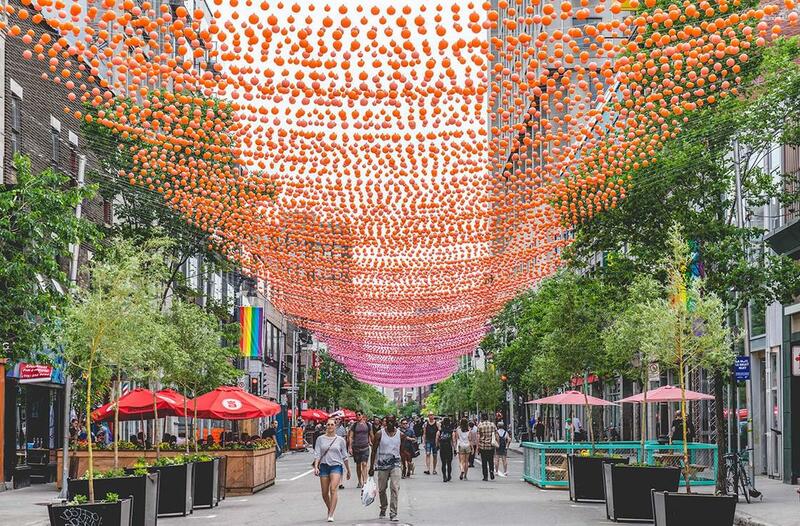 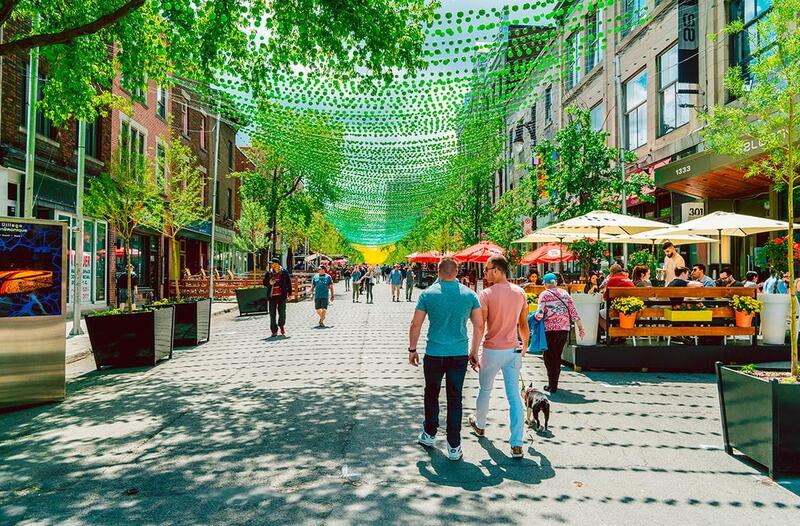 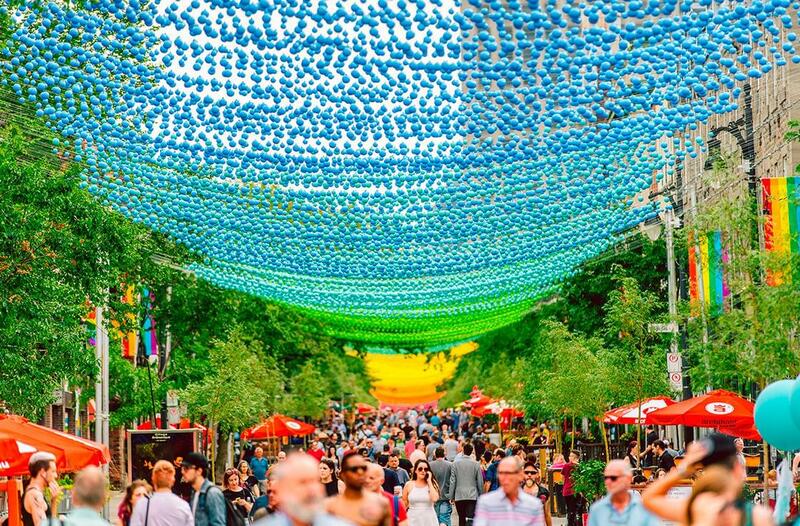 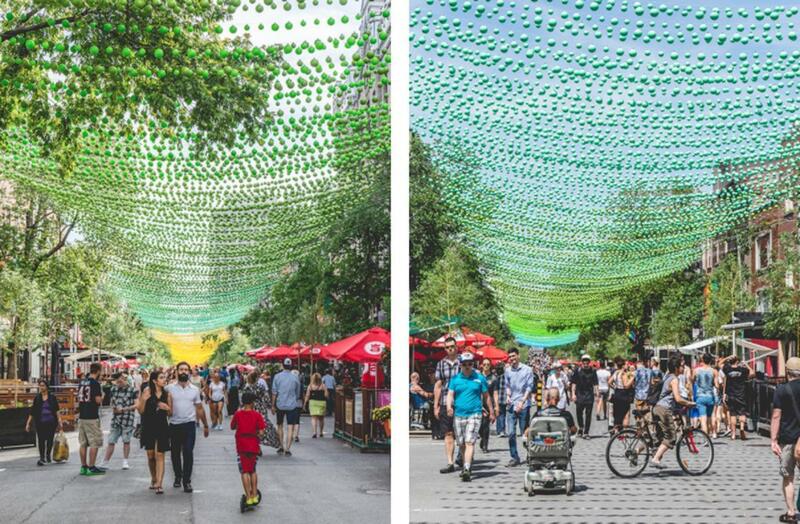 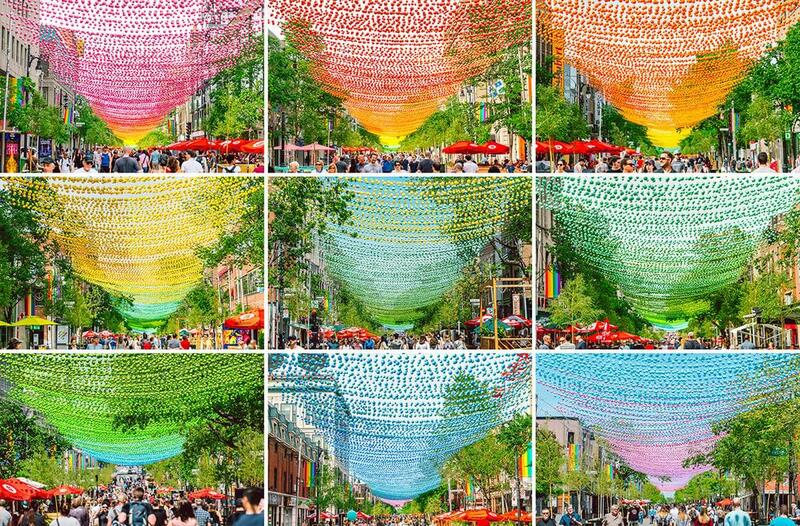 Entitled 18 shades of gay, this creation currently covers Sainte-Catherine Street, Montréal's largest commercial street, creating an amazing colorful canopy. 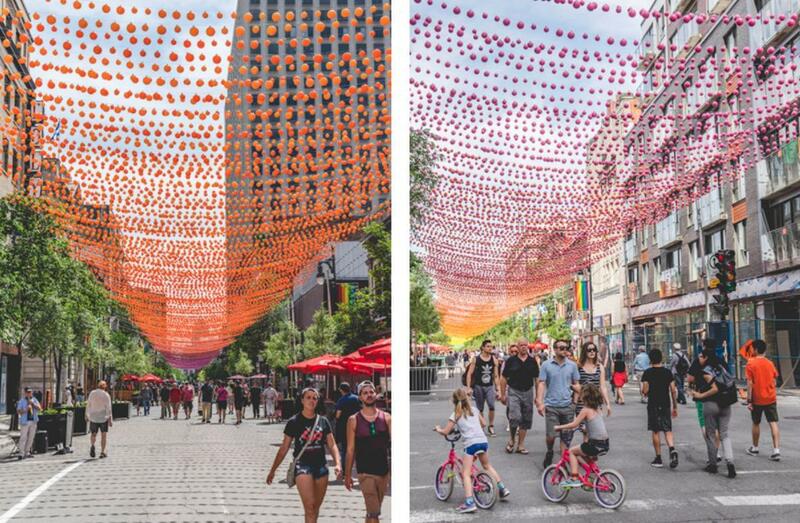 This installation was created in collaboration with Le Village gai and the Ville-Marie borough, as part of the Aires Libres festival.